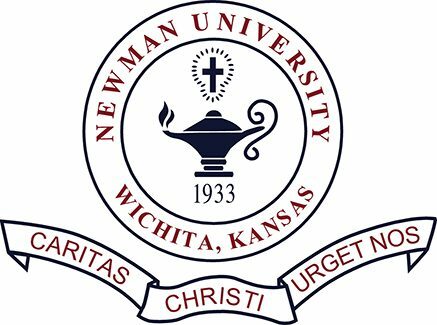 Newman University will stage a number of events May 12 and 13 to celebrate Fall 2016, Spring 2017, and Summer 2017 Graduates. Both the undergraduate and graduate ceremonies taking place on Saturday, May 13 will be available to view live online. A Nurses’ Pinning ceremony will take place at 4 p.m., Friday, May 12 in Performance Hall, inside the De Mattias Fine Arts Center on the Newman campus. During the event, a tradition in the nursing discipline, the director of nursing will place nursing pins on graduate candidates’ lapels as a symbol of their completion of the BSN program. The ceremony will also feature the Distinguished BSN Graduate Award. The Spring 2017 Baccalaureate Mass will be at 6 p.m. Friday, May 12, in the historic Cathedral of the Immaculate Conception, 430 N. Broadway. The ceremony will include reflections by two Newman graduating students. Commencement for undergraduate students will take place at 10 a.m. on Saturday, May 13 at Central Community Church, 6100 W. Maple. In addition to awarding associate’s and bachelor’s degrees, the ceremony will feature the naming of the 2017 recipients of the Harvey J. Ablah Award and the Leona J. Ablah Award. The awards are presented each year to a graduating male and a graduating female student who exemplify the spirit of Newman University. The ceremony will also include an address by Newman University Associate Professor of Criminal Justice, Jill Forte, Ph.D. 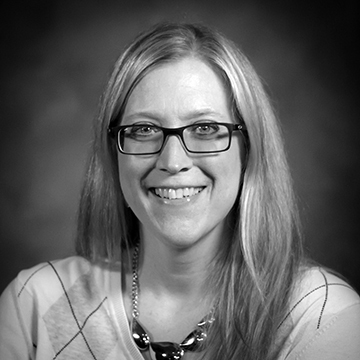 Forte received the 2016 Newman University Teaching Excellence Award, an annual recognition to a full-time faculty member who has demonstrated an innovative or dynamic approach to courses, course revisions, and teaching techniques. The award recipient also has the honor of speaking at the following spring commencement ceremonies. During Commencement, Newman officials will also bestow a Doctor of Humane Letters, honoris causa degree on Dana and Larry Fugate. The university awards honorary degrees to notable and accomplished members of the extended Newman community whose life and work reflect exemplary dedication to one of the university’s four Core Values: Catholic Identity, Culture of Service, Academic Excellence, and Global Perspective. The Fugates will be honored for Catholic Identity. 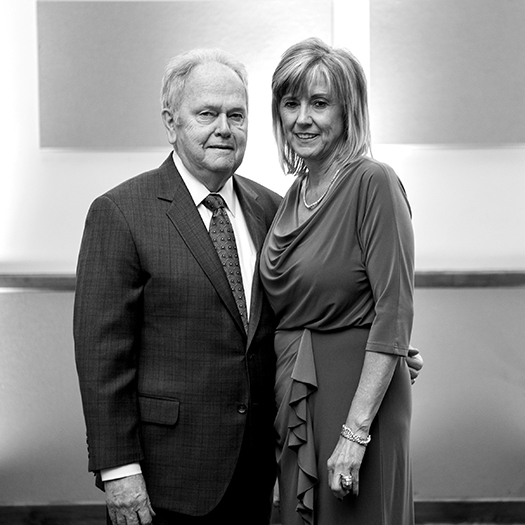 Both Dana and Larry Fugate have been strong supporters of several charitable and faith-based organizations for children, including Big Brothers Big Sisters, the Wichita Children’s Home, The Boys and Girls Club, and Catholic Charities, Inc. Both have served on the board of the Guadalupe Clinic, and Dana served on the boards of the Center of Hope and the School Council at Bishop Carroll Catholic High School. 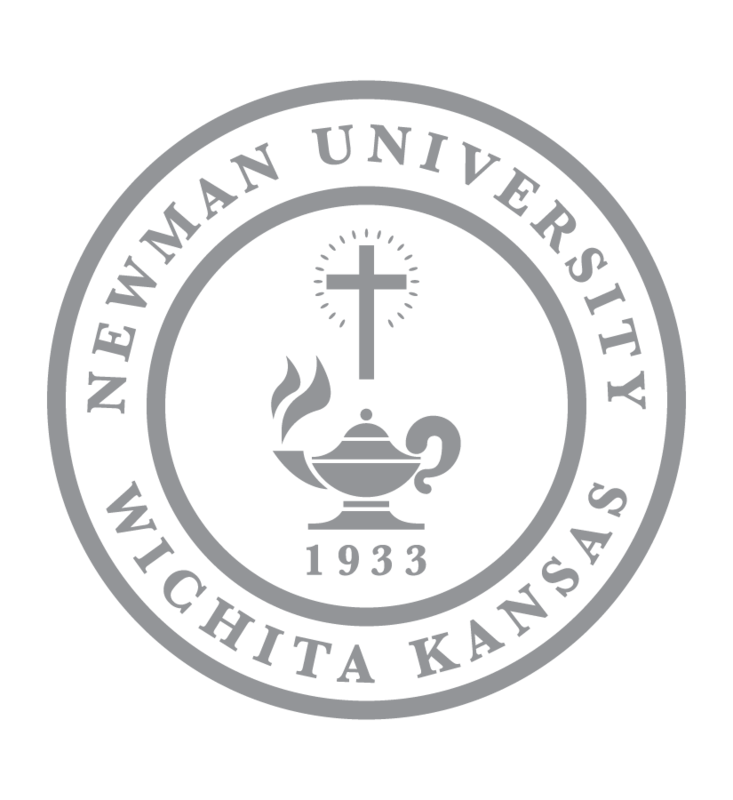 The Fugates have a long association with Newman University and the Adorers of the Blood of Christ, the university’s founders and sponsoring order. The Fugates have made several very generous gifts to Newman in support of Catholic higher education. They contributed to the capital campaign in the 1990s to build O’Shaughnessy Hall and the gymnasium that bears the Fugate name. They also made a significant gift to the campaign for the Dugan Library and Campus Center, which includes the spacious Fugate Student Center. In 2007, a new student residence opened named Fugate Hall in recognition that the building stands on the site where Larry lived as a boy. In 2013, The Fugates agreed to serve as the Co-Chairs of the “Facing Forward” campaign, the largest in Newman’s history, to build the Bishop Gerber Science Center and renovate nursing and allied health spaces in Eck Hall. Their extraordinary gifts ensured the ultimate success of this $24.5 million campaign. Larry is the founder and chief executive of Fugate Enterprises, which owns and operates Pizza Hut and Taco Bell franchise restaurants across the United States, and is involved in real estate and aviation. The Fugates are strong supporters of St. Catherine of Siena Catholic Church and Bishop Carroll Catholic High School, and are devout Catholics. 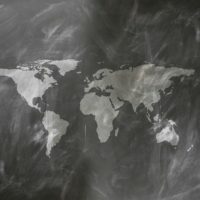 A pinning ceremony for candidates for the Master of Social Work degree will take place from 11:30 a.m. to 1 p.m. Saturday, May 13, in the Jabara Flexible Theatre, inside the De Mattias Fine Arts Center. A pinning and awards ceremony for candidates for the Master of Education degree will take place at noon Saturday, May 13 in Performance Hall, inside the De Mattias Fine Arts Center. 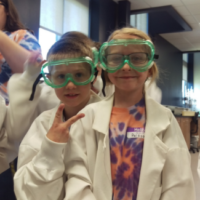 Because the program is offered in locations across the state and online, the ceremony will feature various awards to Newman graduate education students from across Kansas. 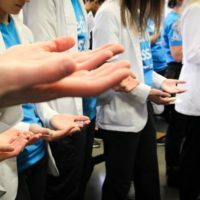 The annual Occupational Therapy Assistant (OTA) Pinning ceremony will take place at 3 p.m. Saturday, May 13 in Performance Hall, inside the De Mattias Fine Arts Center. The ceremony honors the completion of coursework and the beginning of two professional internships for students in the program. Upon completion of the internships, students will receive their degrees in December 2017. Spring 2017 Commencement for graduate students will take place at 3 p.m. on Saturday, May 13 at Central Community Church, 6100 W. Maple.